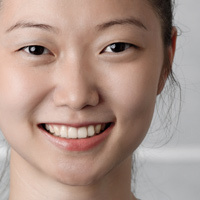 With a degree in business administration Qian Wang is equipped with the latest know-how for the smooth logistical execution of our international trading business. Specializing in the management of our Chinese suppliers with commercial skills and a congenial nature, she guarantees smart solutions for the optimization of purchasing processes. Our customers are impressed by her friendly and professional service.